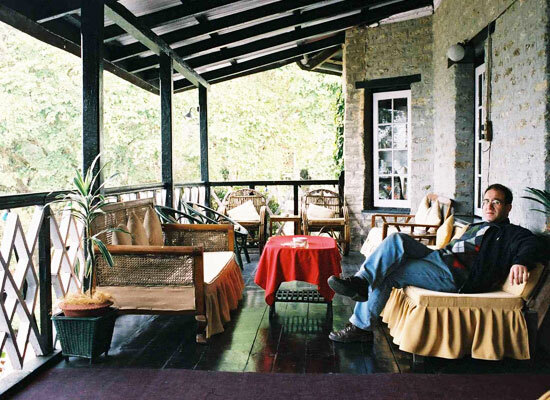 "The Himalayan Hotel in Kalimpong is a collector's piece among heritage hotels in India. 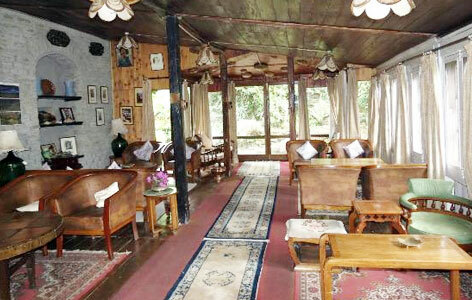 The 20th century building serves as a boutique hotel in the North Eastern Himalayas. It is the former home of David Macdonald, a British Trade Agent and a famous author who spent decades in the mountains. After his service in British Raj, MacDonald built his home in the favored town and later opened its doors to receive guests. 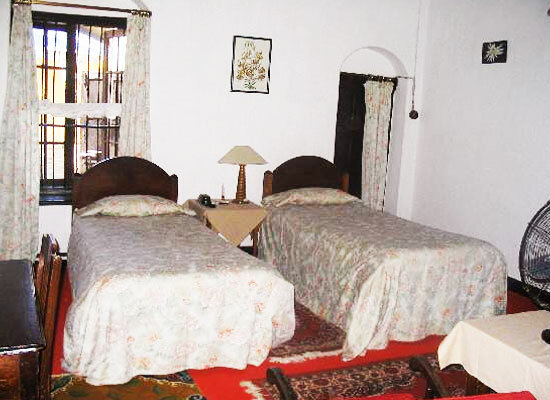 The comfortable hotel has history, heritage and the feel of a home. The characteristic charm remind you of bliss of Himalayas. Macdonald was posted to Tibet as a British Trade Agent, serving in Yatung and Gyantse until his retirement in 1924. Macdonald assisted the 13th Dalai Lama's escape from Tibet in 1910, and he was later invited to Lhasa in 1921. Prior to his retirement he served briefly as Britain's Political Officer in Sikkim, in charge of Britain's relations with Tibet, Bhutan and Sikkim. After his retirement, Macdonald shifted to this house and rented part of it as a hotel. The Himalayan Hotel still remains the residence of the Macdonald family. 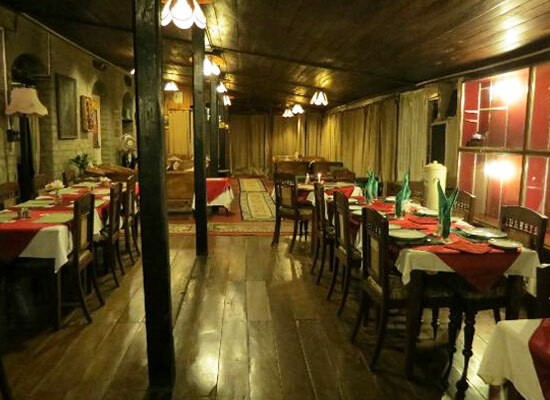 The in-house restaurant at the hotel serves multi cuisine. The continental breakfast is particularly delectable. The hotel also has a bar that serves choicest liquors. Kalimpong is located in the Kalimpong District and is distinguished for the large number of premier education institutions that dot the horizon at the place. Kalimpong can be reached by bus from Siliguri, Kalimpong, Gangtok or New Jalpaiguri.